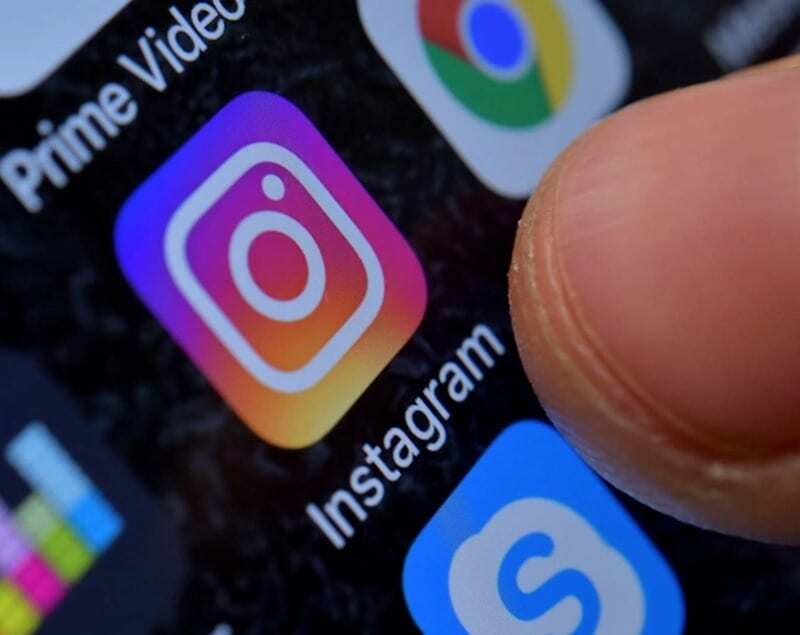 Instagram which is no doubt one of the most popular social media platform recently launched a new feature which makes it possible for users to view your online status. What this feature actually does is that it makes it possible for others to see the last time you opened your Instagram account or even check if you are currently online. Am pretty sure not everyone is okay with this new feature as it kind of bothers user's privacy and that's the main reason for this post. 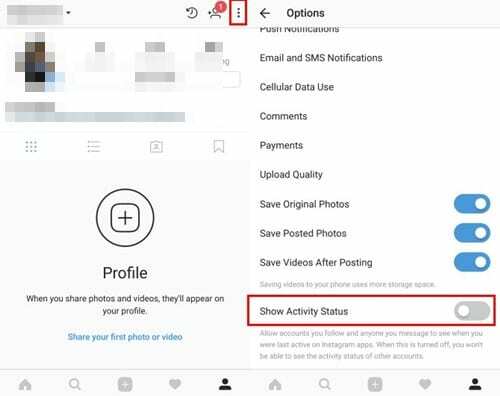 In this post, I will show you how to easily disable your last seen status on Instagram using the inbuilt settings. >> Launch the Instagram app on your Android or iOS device and log in. *Note that this will only work on the mobile app and not on your computer browser. >> Go to your profile by clicking on the profile icon on the bottom right corner. >> After that, open settings. * For Android users simply tap on the three dots at the top right corner and for iOS users, tap on the Settings and then Edit profile options from inside the app. >> Scroll down and disable the Show Activity Status. That's how you enable and disable your activity status on your Instagram account. Once it's disabled, nobody will be able to track your activity status. Also note that once you disable this, you equally wont be able to view other people's online status.